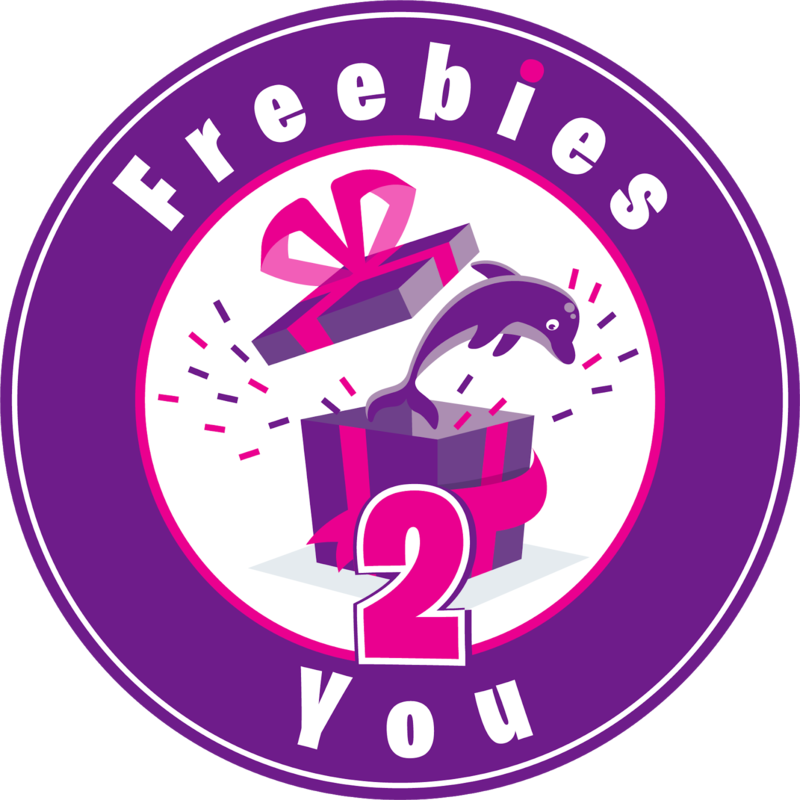 This *HOT* coupon is still available. 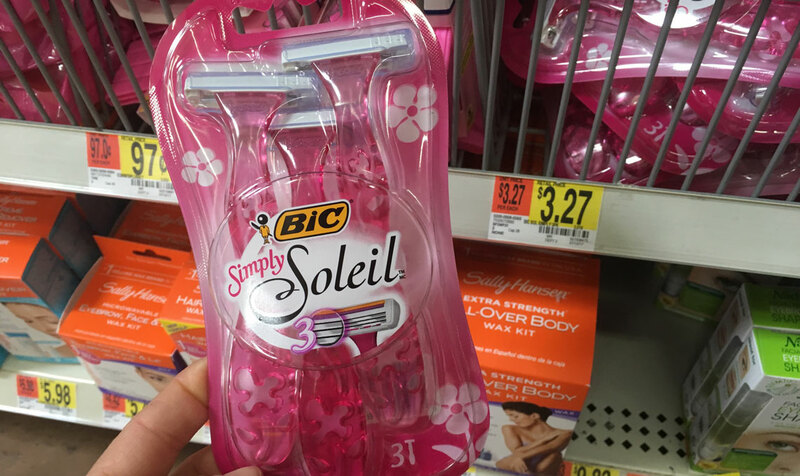 Many Walmart stores have BIC Simply Soleil Women’s Disposable Razors 3-Count Packs for $3.27. Use this $4/1 BIC Soleil, BIC Flex or BIC Hybrid 3 Comfort disposable razor pack print coupon to make it FREE after coupon.